I was asked by Carusele to participate in the #HallmarkAtWalgreens campaign, sponsored by Hallmark at Walgreens. Although I’ve been compensated, all opinions are my own. Ever since a third baby entered the family, my daily life has been chaotic to say the least. There are just too many things to do and too many things to arrange, especially around this time of the year. How are you preparing for the holiday season for your loved ones, including those closest to you? One thing I’m realizing is that the busier my life gets, the less time I have for the ones closest to me including my husband and children. I’m so caught up with buying gifts for the teachers, in-laws, cousins and neighbors that I forget to write personalized cards for my immediate family. In fact, I can’t remember the last time I wrote a Christmas card to my husband and kids, which makes me a little sad. I’m so caught up with buying gifts for the teachers, in-laws, cousins and neighbors that I forget to write personalized cards for my immediate family. In fact, I can’t remember the last time I wrote a Christmas card to my husband and kids, which makes me a little sad. 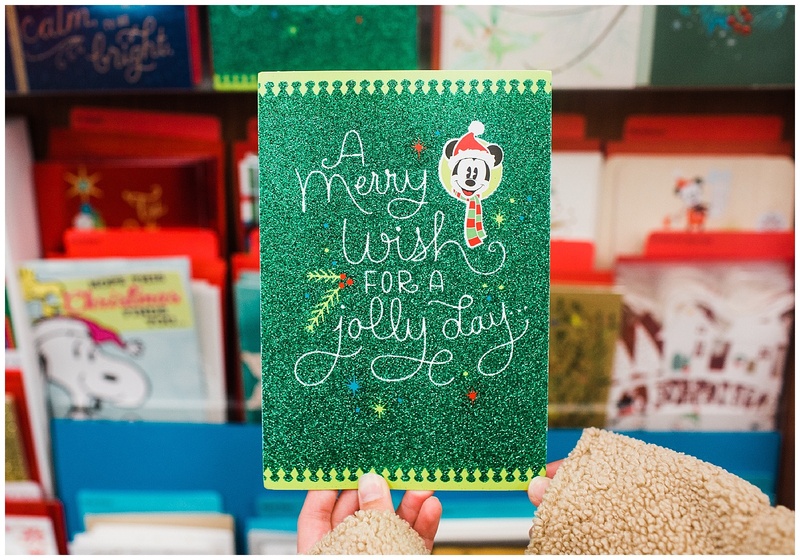 Thanks to Hallmark at Walgreens, there are plenty of card and gift wrapping options for the whole family including Hallmark Signature holiday cards, licensed ornaments and gift wrap. I chose this Peanuts gift wrap for the kids in the family. Peanuts characters like Snoopy and Charlie Brown bring fond childhood memories for all of us and I love its vintage and timeless charm. I plan to use this gift wrap for all the boys in the family. 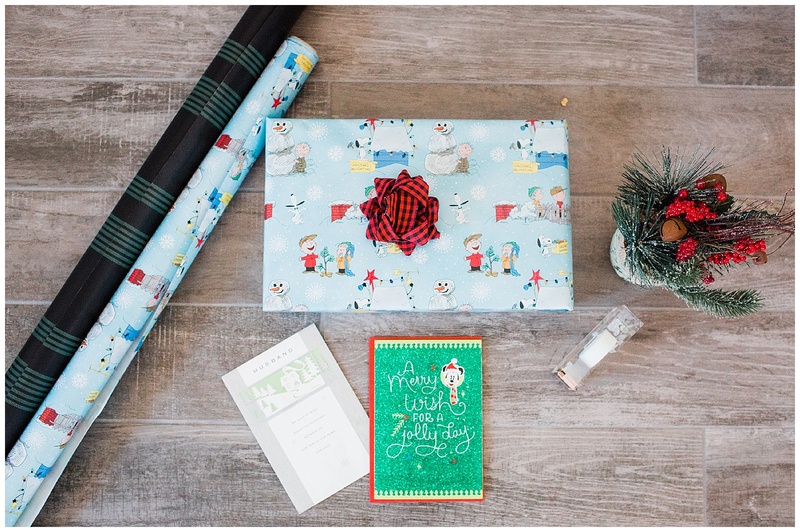 This holiday season, dress up your gifts with Hallmark gift wrapping paper, gift bags, bows, ribbons and tissue paper to make them special and personal for your loved ones! 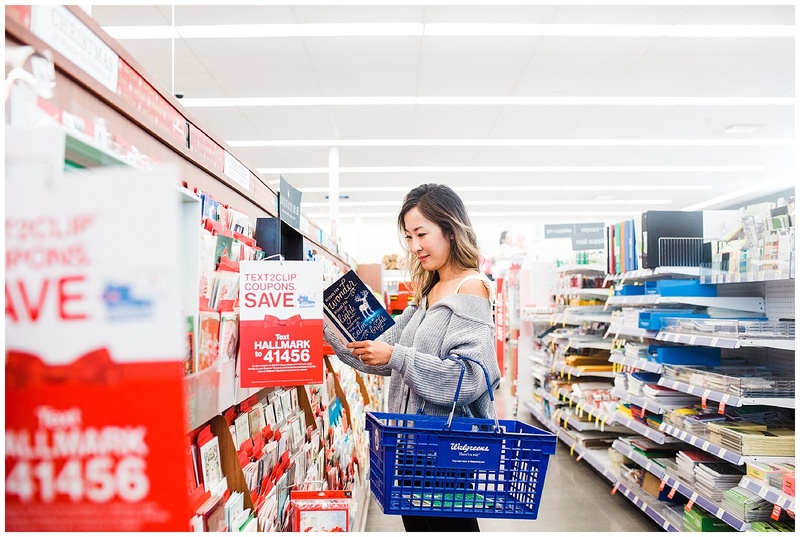 Whether you’re looking for fun, classic, modern or bold, Hallmark at Walgreens has a variety of choices of holiday goods for the whole family. This year I chose this adorable Mickey Mouse card for my daughter. She’s a huge Disney lover and I know she’ll love receiving her own card (not a family card, a personalized card just for her!) along with her gifts. My daughters are growing fast and life is getting busier ever year. They are now in the double digits meaning in less than ten years, they’ll be out of the house and moving onto the next chapter of their lives. I plan to hold onto their childhood as long as I can and give them not only material gifts, but gifts of encouragement, gratitude and loving words. 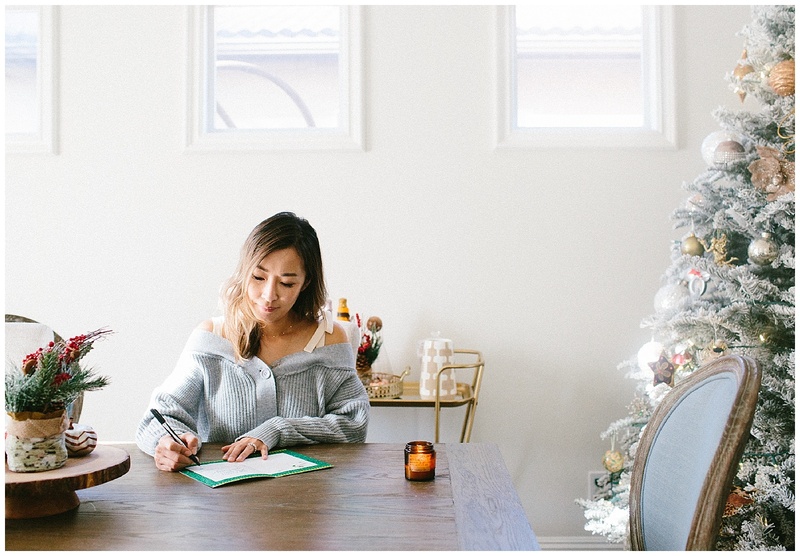 If you want to make this Christmas a little more special for those closest to you, why not take a few moments out of your busy holiday schedule to write each family member his/her own personalized card? 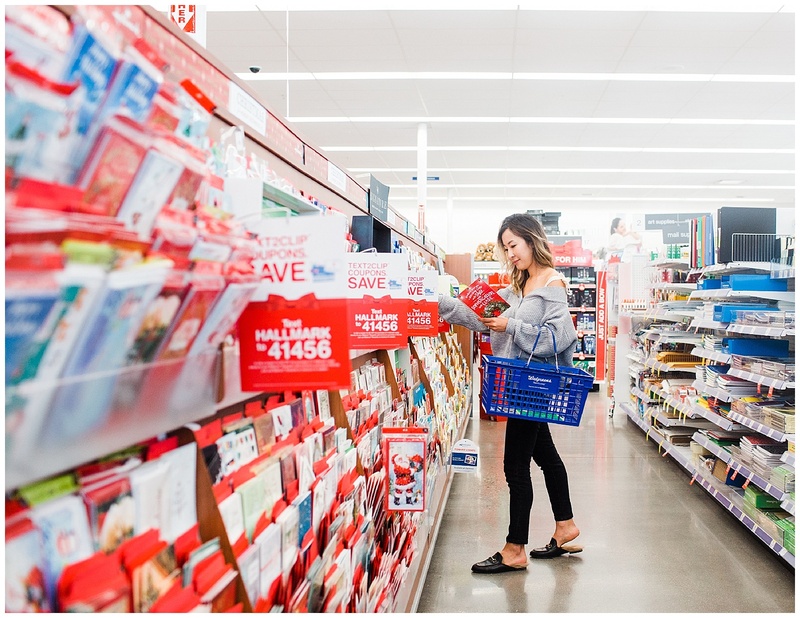 You can start by visiting your nearest Walgreens to pick up festive and meaningful cards to remind your husband and children how much they mean to you. This simple act can further remind us what the holiday season is REALLY about– holding our immediate family members closer in our hearts and thanking them for being such a valuable part of our daily lives. How are you making this holidays special for your loved ones? Tell me in the comments below! Don’t forget to take advantage of their special promotions such as Buy One Get One 50% off On Hallmark And Inspirations from Hallmark Gift Wrap. For more information, visit Hallmark and Walgreens. I’m wishing you a warm and blessed holiday season wherever you are.